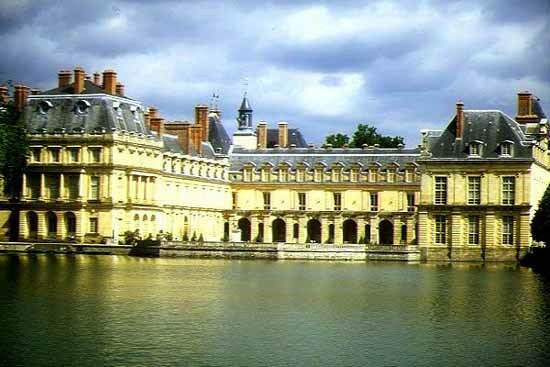 Used by the kings of France from the 12th century and surrounded by an immense park the medieval royal hunting lodge of Fontainebleau was rebuilt and enlarged during the Renaissance, by King François I, in the 16th century, into the present palace. The kings Philip IV the Fair, Henry III and Louis XIII were born at the palace. The palace was one of the favorite residences of Napoleon where he signed his first abdication in 1814.